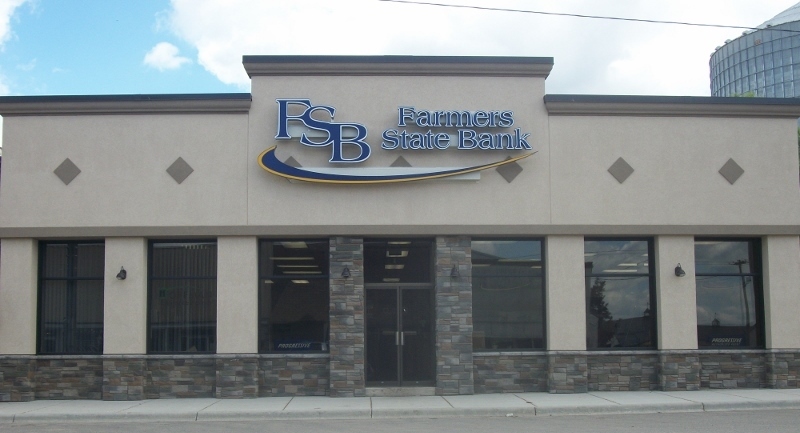 Farmers State Bank is a locally owned community bank. We take pride in our relationships with our customers. We want our customers to feel they have not just found a bank, but a home for their account. Our customers are our neighbors and our friends and we believe that our relationships with our customers reflect that. Whether you are looking to replace your current vehicle or add to your fleet, our loan officers can help you obtain financing that works for you. Home ownership can be a daunting endeavor. Let our loan staff help navigate the loan process for you and get you into your own home. Whether you are starting a new business and need a start up loan or you are looking for a line of credit, we have something for your needs. Talk to one of our loan officers today. We think you deserve a bank where you feel at home. Join our banking family today and experience the small town, locally owned advantage! Experience the locally owned, hometown difference.